-More events . . .
All Restaurants . . .
More Attractions . . .
More Shopping . . .
More Outdoor Recreation . . .
More Transportation . . .
King Hardware and Gifts is a unique Louisiana business that offers hardware and fun things like baby gifts, collegiate merchandise, home décor, housewares and items inspired by Louisiana culture. 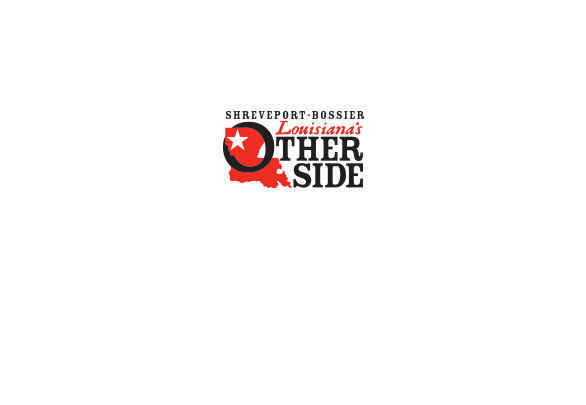 Check out what other travelers say about Shreveport-Bossier on TripAdvisor.